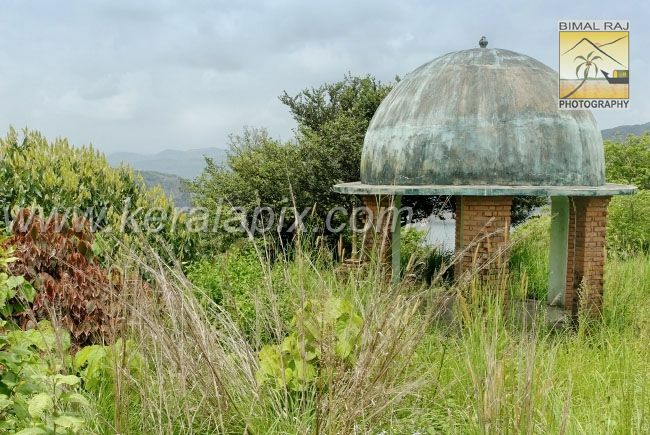 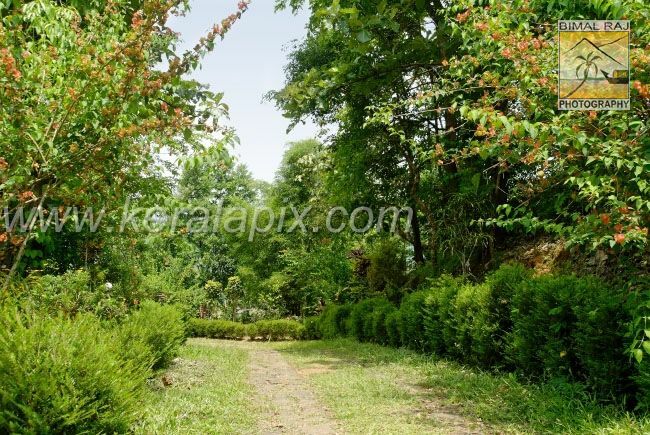 Spread over an area of 8 acres of hilly land, this park has a herbal garden and children's play area. 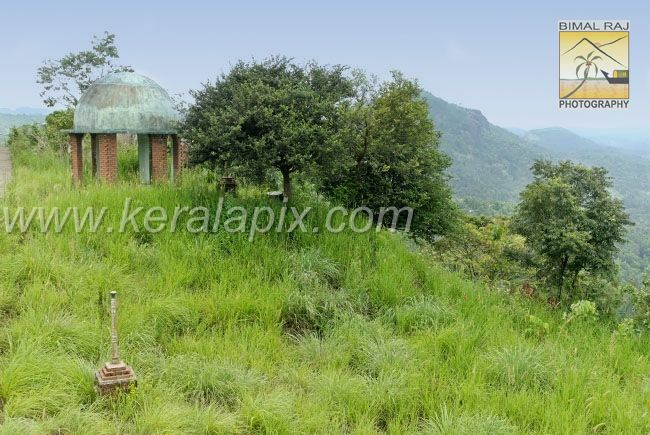 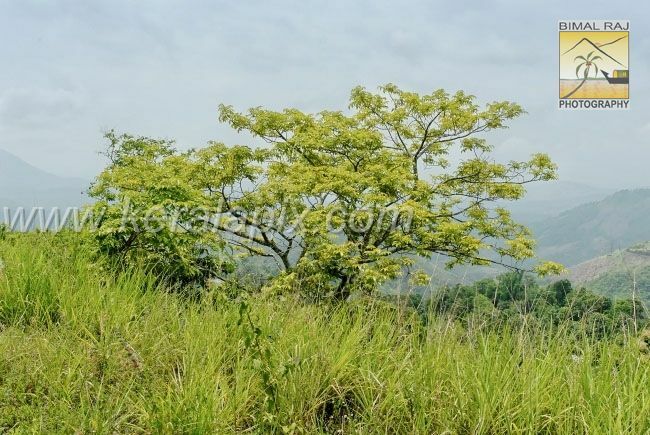 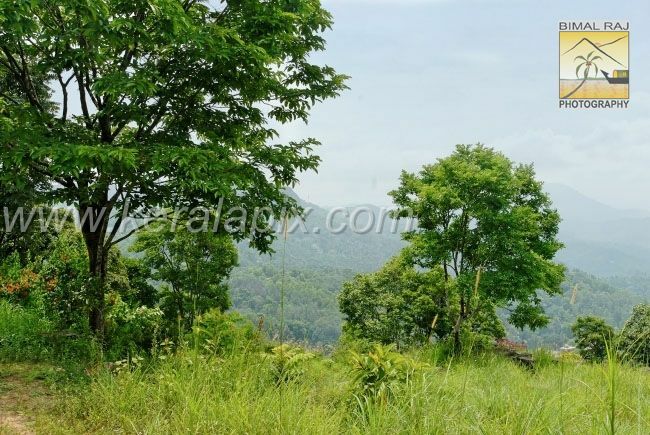 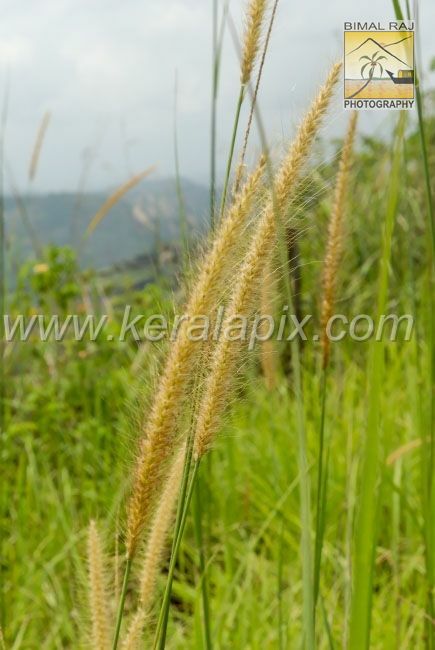 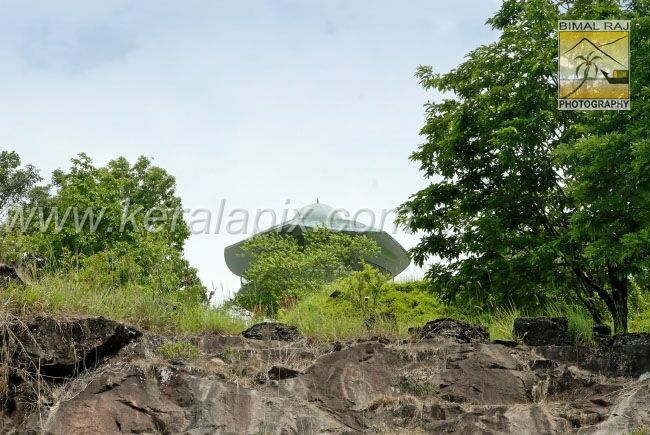 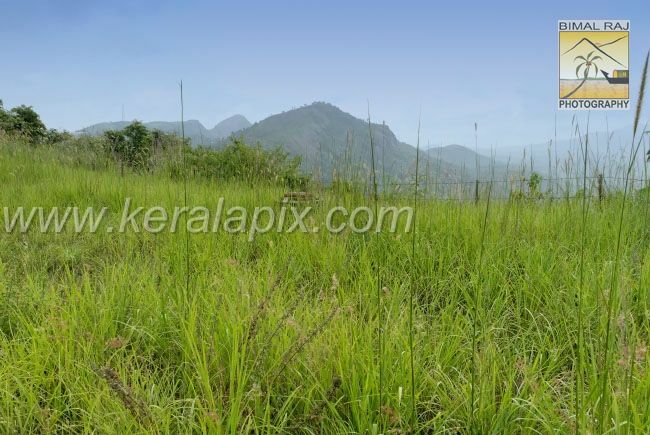 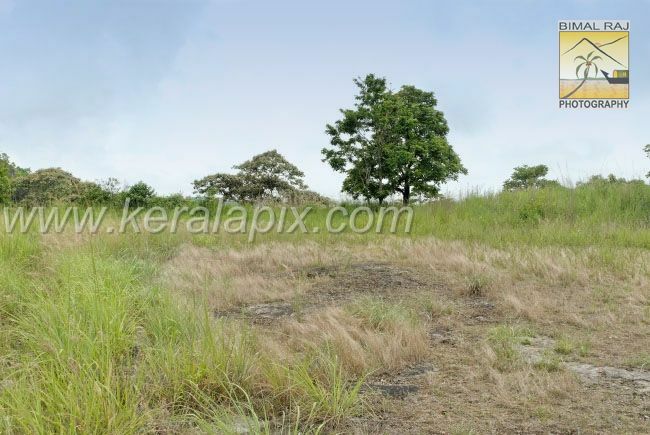 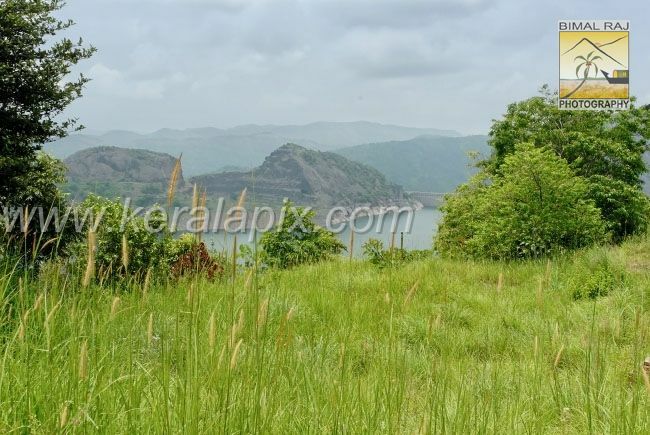 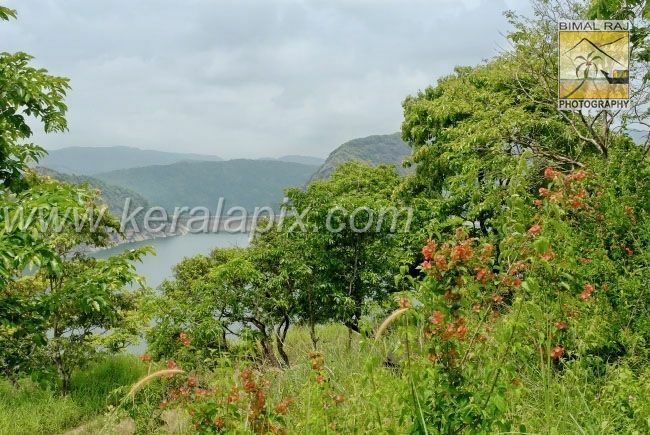 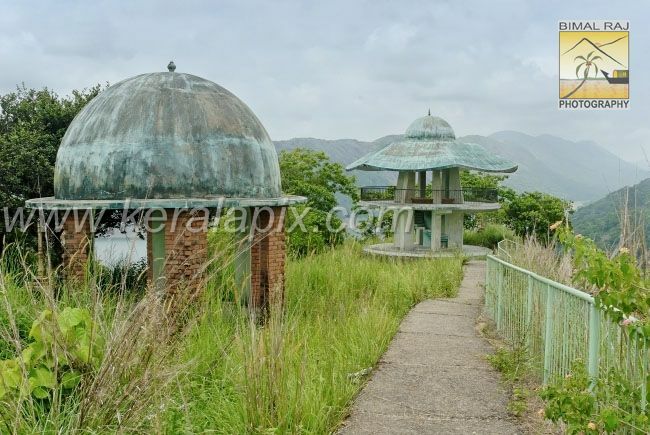 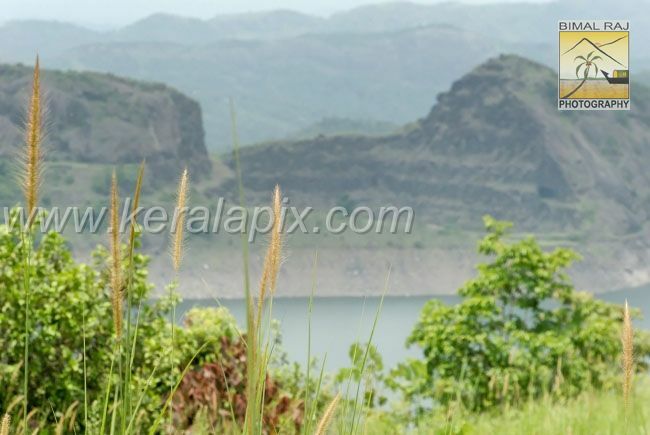 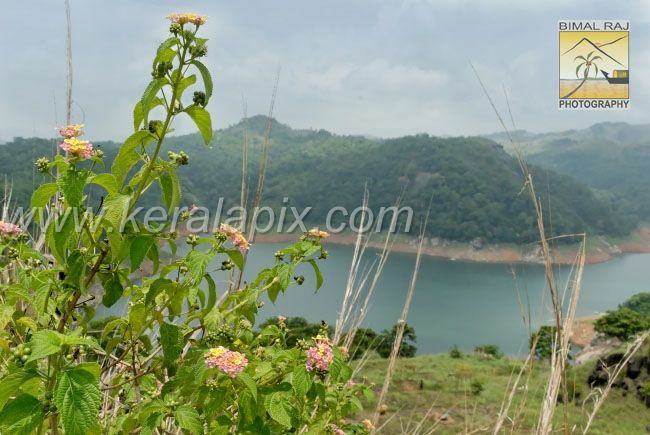 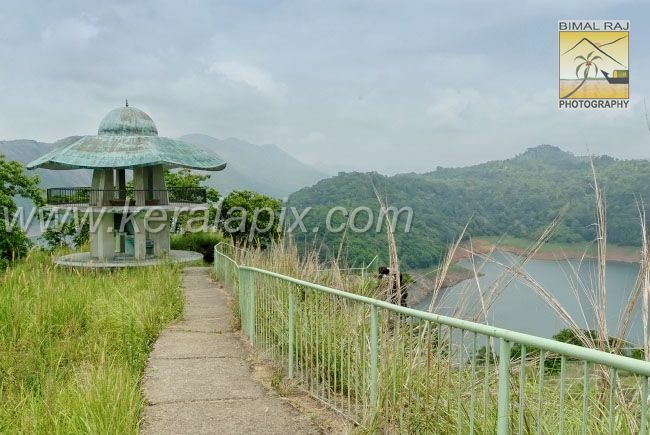 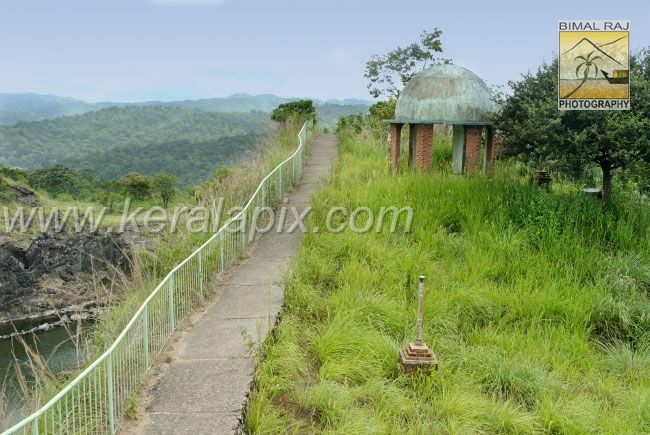 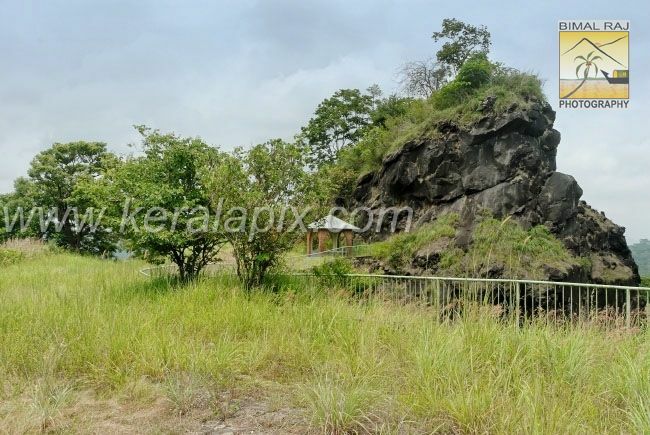 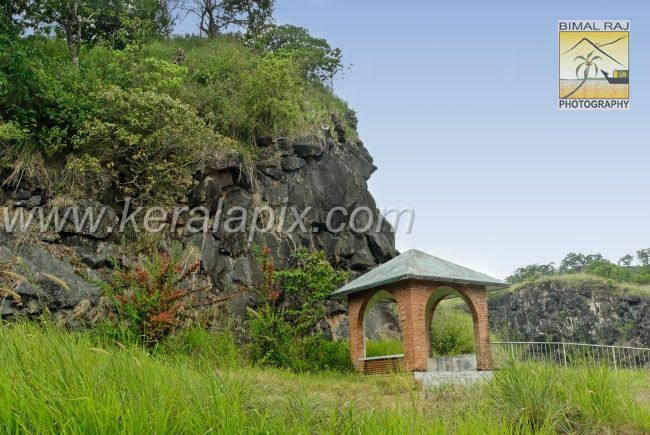 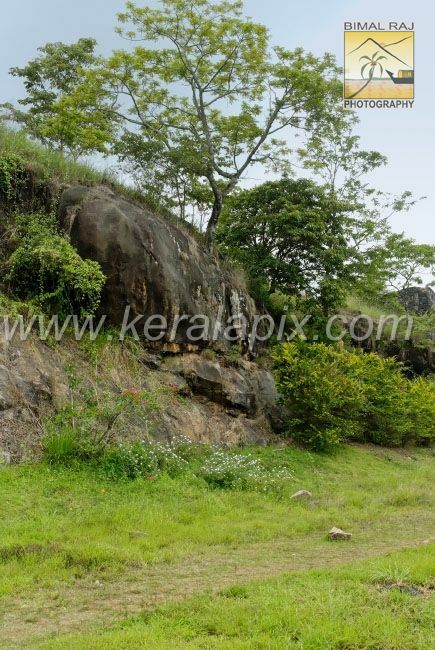 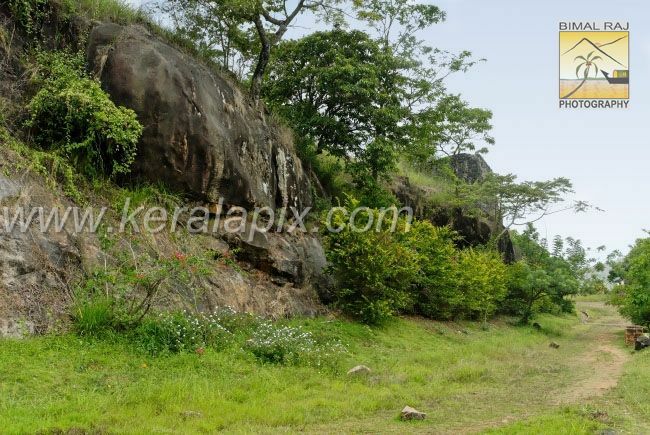 This park is situated next to both Idukki Arch Dam and Cheruthony Dam. 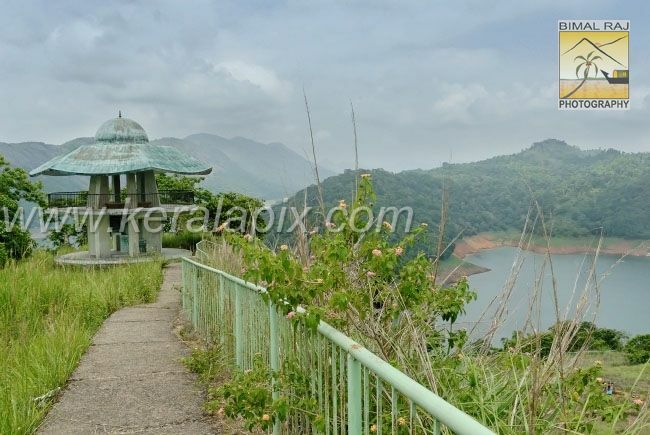 If lucky tourists can watch from this park, wild elephant herds in their natural habitat which comes to the lake for drinking water. 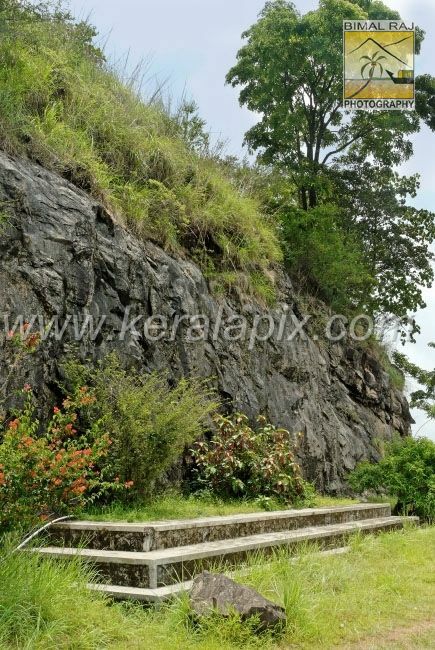 The park has a natural water body (a small lake) at the top of the hill.